I was blessed Yesterday with receiving a call from a Grand Aunt of mines yesterday. Which I truly find a blessing when sharing scripture with her. Its rare for her to give me a call, but its a blessing when she does, very often we will go for hours talking about the bible and the many things prophetic events that has taken place throughout history and the currently in the world. But yesterday’s conversation I was explaining to her about how a lot of the events in the old & new testament often give clues to how the Last Days & Christs second coming are going to be like when Jesus makes his return. One of my favorite examples is the Story of Noah, While building the Ark, Noah had to warned the people about the coming dangers of the flood that God told Noah about prior. Noah had 120 years if my math is correct to warn the people of the flood. 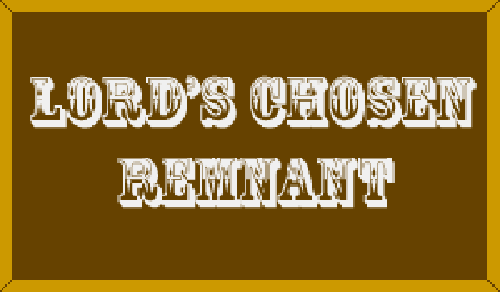 Comparing Noahs time to the last days as they are now God’s people since 1844 has had over 160 years to warn the world about Christs second coming. Another good comparison of Noah’s time and the Last Days now is the number of people that were saved think about during that time out of probably thousands or millions (don’t quote me on that not sure how was on the earth at that time) that was on the earth at that time only 8 people followed Noah into the Ark and was saved from the flood, while everyone else perished and was killed by the water. 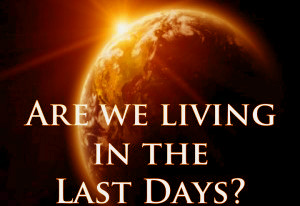 Comparing That to how in the Last Days today God’s people are warning everyone of Christ coming, how the people needs to get ready getting rid of all the sins in their lives. And, how out of billions on the earth living during Christs second coming there will only going to be 144 thousand people that will be alive that will be true followers of Christs. And, Shall be called up into the cloud with him, after the dead in Christ rises first. And be given entrance into Gods Kingdom.